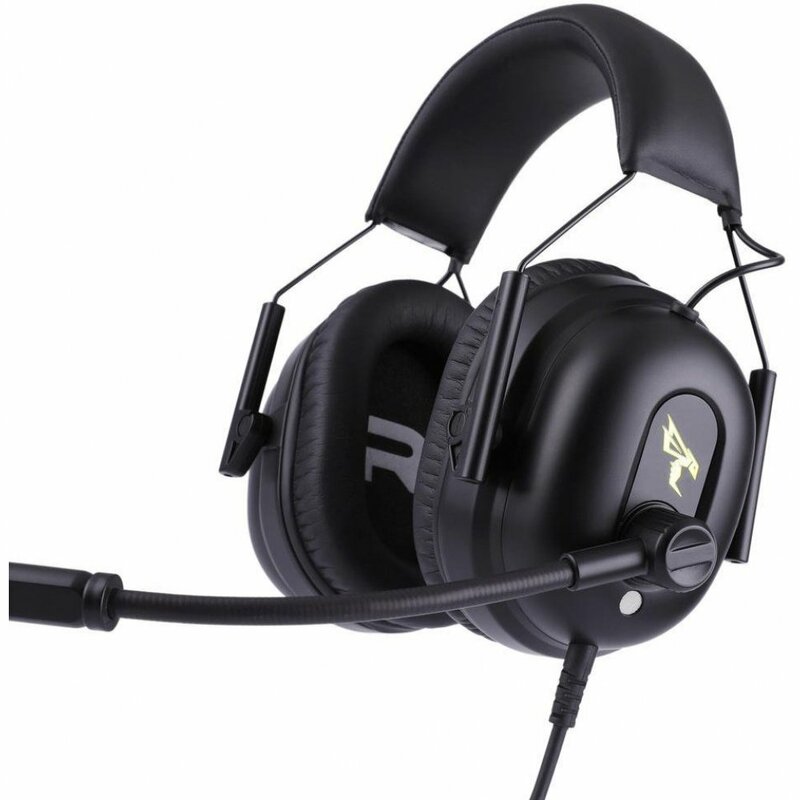 Introducing the Dotech Commander Gaming Headset – This gaming headset features 7.1 Virtual Surround Sound that is able to provide a slight advantage of pinpointing and forestalling your opponents during the game. Combine the surround sound experience with the cutting edge vibration technology and you will instantly turn your games into an almost life-like experience. 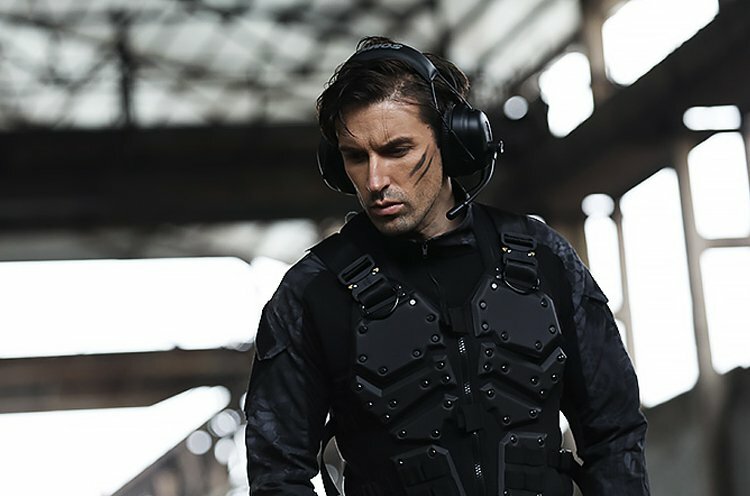 Spells, explosions, gunfires and loud sounds will create a vibration that will be delivered to you realistically and accurately through the headset. 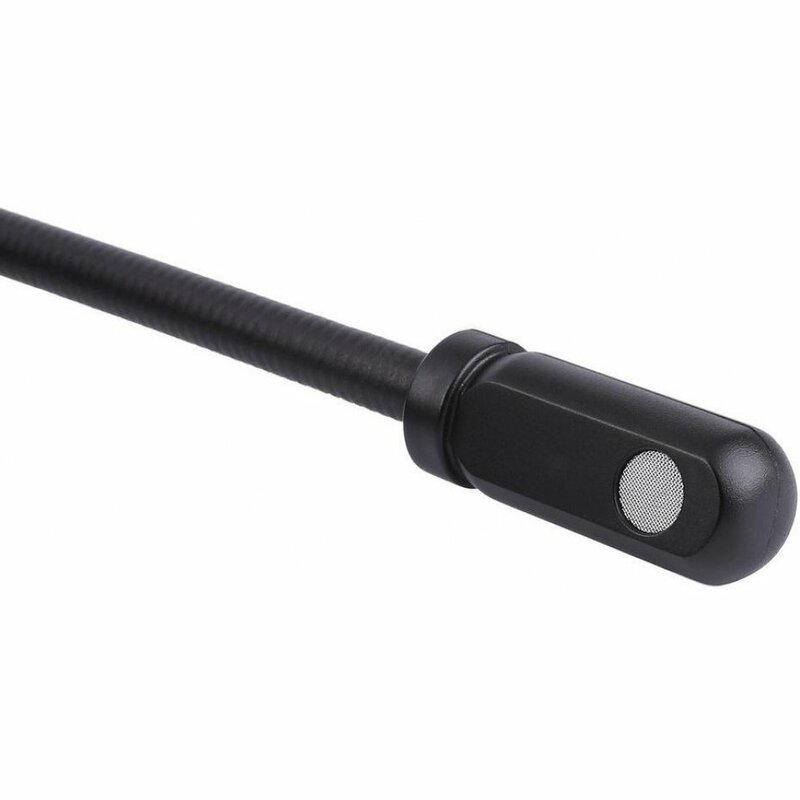 Plus, the high sensitivity omnidirectional microphone provides crystal clear communication with your friends & teammates during chaotic gameplay. In addition, it doesn't just provide you with an amazing gaming experience, but it sounds absolutely phenomenal while listening to music & watching movies. Check out the full features below! 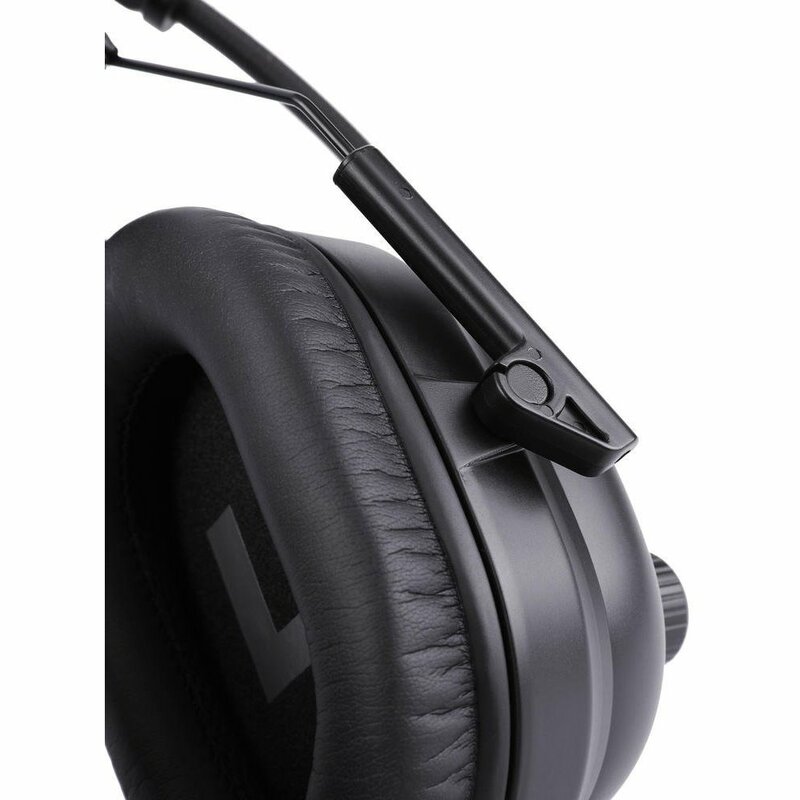 The Commander Headset provides the comfort, sound quality and durability needed for hours of gameplay. 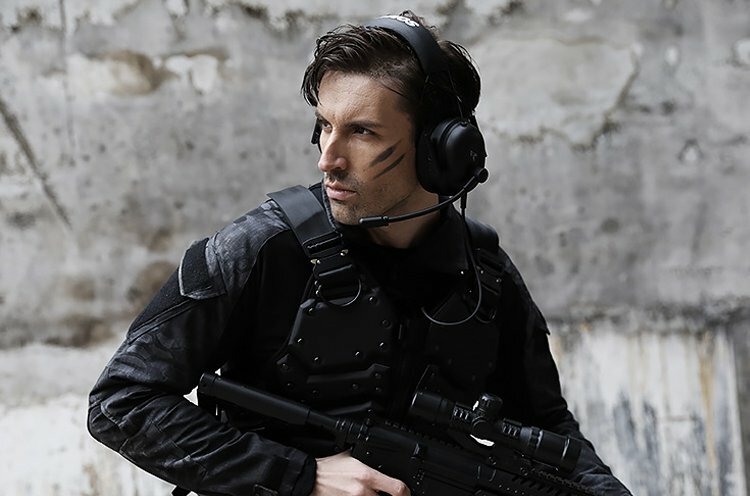 An ergonomic design, plush memory foam and adjustable earcups provide exceptional comfort. 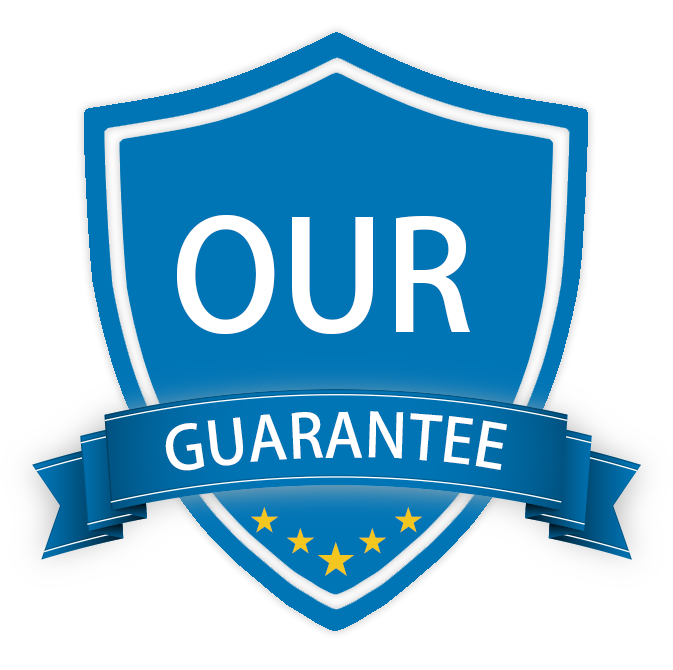 The solid build quality of the Commander ensures long term durability. 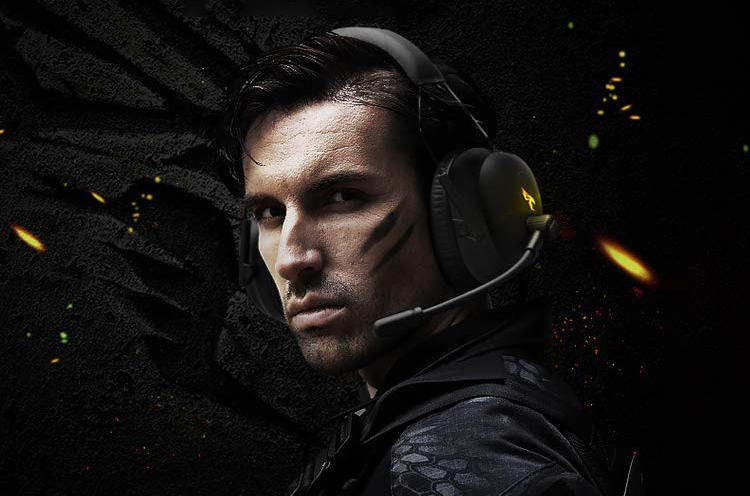 Get a superb 360º experience with the Commander headset. Experience all the action coming in all directions. Virtual 7.1 surround sound delivers immersive multi-channel positional audio on PC that puts you in the middle of the action. 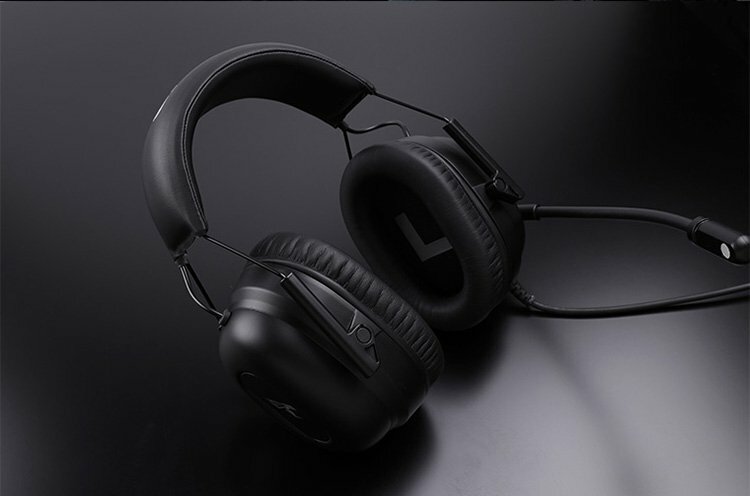 Advanced noise cancellation technology reduces ambient noise for enhanced voice quality. This ensures that background noises do not interfere with your in-game coordination. Play with the confidence that your microphone and audio drivers have been tested and evaluated for crystal clear communication and outstanding sound. 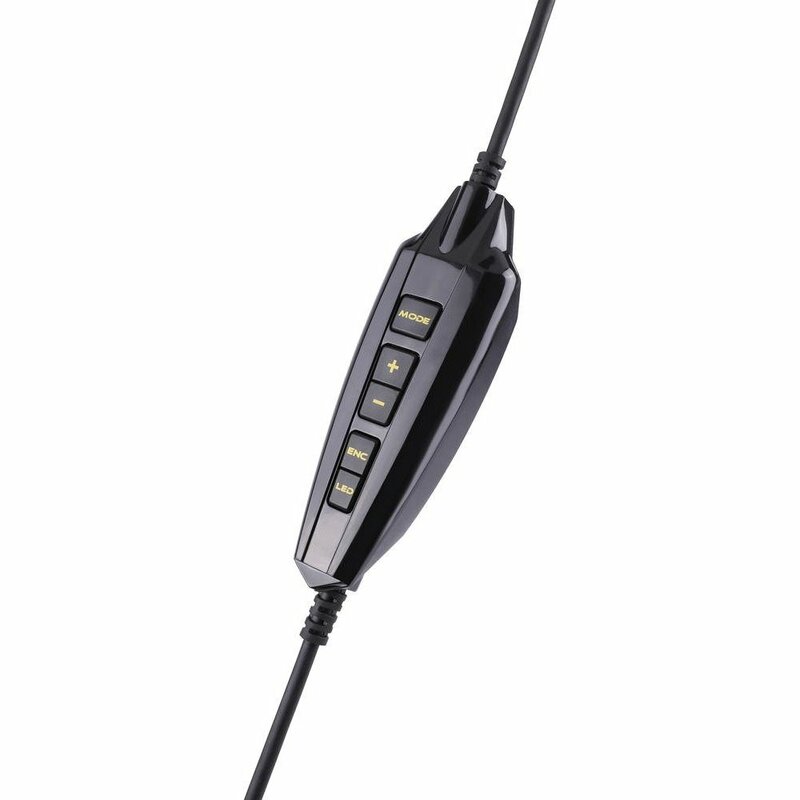 Easy access volume and mute controls for adjustments on the fly.